Summit Premiere and Miramax have given us the first trailer for The 9th Life of Louis Drax. Plot: After surviving eight near-death accidents throughout his unlucky life, Louis Drax plunges off a steep cliff on his ninth birthday. While police investigate the cause of Louis’ near-fatal fall and the whereabouts of his violent father Peter, acclaimed neurologist Dr. Allan Pascal uses unorthodox techniques to try to tap into the boy’s unconscious mind and reveal the truth about the events that led to his condition. But as he’s drawn deeper and deeper into the mystery of Louis’ seeming ability to cheat death, the doctor finds himself falling for Louis’ mother, Natalie. 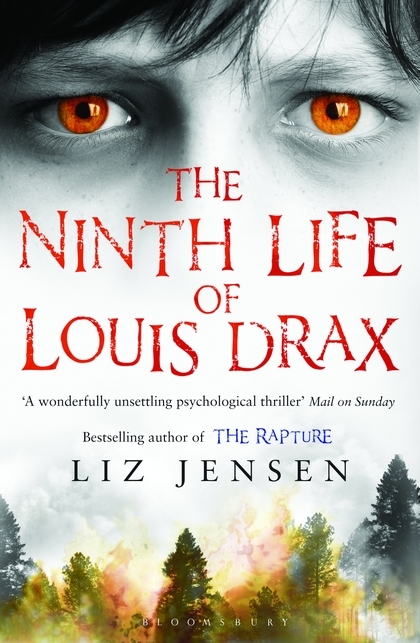 As new clues emerge in the case, a shocking revelation changes the fates of Louis Drax and everyone around him. The film stars Aaron Paul, Jamie Dornan, Sarah Gadon, and Aiden Longworth. The film is directed by Alexandre Aja (The Hills Have Eyes (2006), Piranha 3-D) and written by Max Minghella, who worked with Aja on Horns (2013), based on the novel by Liz Jensen. This film was not on my radar. I am really excited about this film given the talent behind it. The film looks really good and I am a sucker for a good mystery.